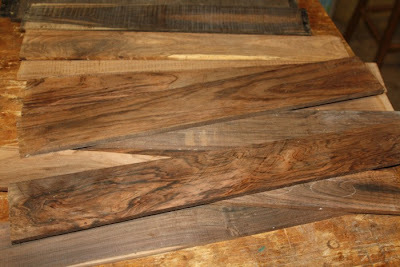 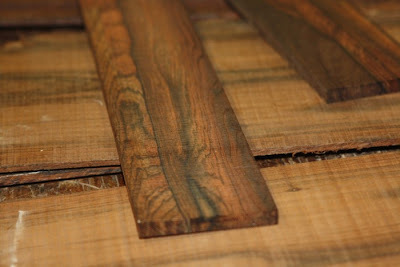 Rigaud Guitars and rgmusic.com has to offer a beautiful collection of rare Dalbergia Nigra brazilian rosewood for your custom guitar. 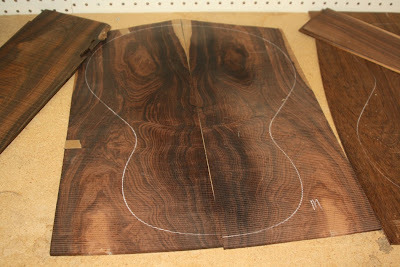 If you are a guitar maker ( luthier ) or in the market for the best of custom rare woods for an instrument, Rigaud Guitars has what you are looking for!! Dalbergia Nigra Brazilian Rosewood is the rarest and considered the choicest of rare woods for tonal quality in a handmade guitar. 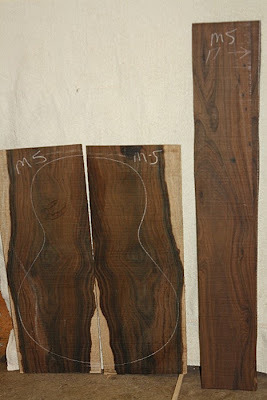 Give us shout, drop us a line and say hello, if it is guitar Dalbergia Nigra Brazilian Rosewood your looking for, we have it!!! 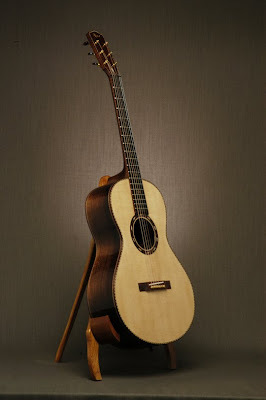 Details of the New Phoenix Guitar by Rigaud Guitars.